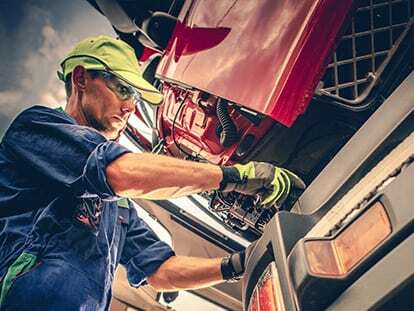 Here at East Coast Commercials, we offer a range of services to help you get the most out of your vehicle. We are proud to offer our customers a variety of services for your vehicle and the highest quality customer service. For more information about any of our services, don’t hesitate to Contact the friendly team at East Coast Commercials. Alternatively, you can come into our dealership during our opening hours to meet the team.